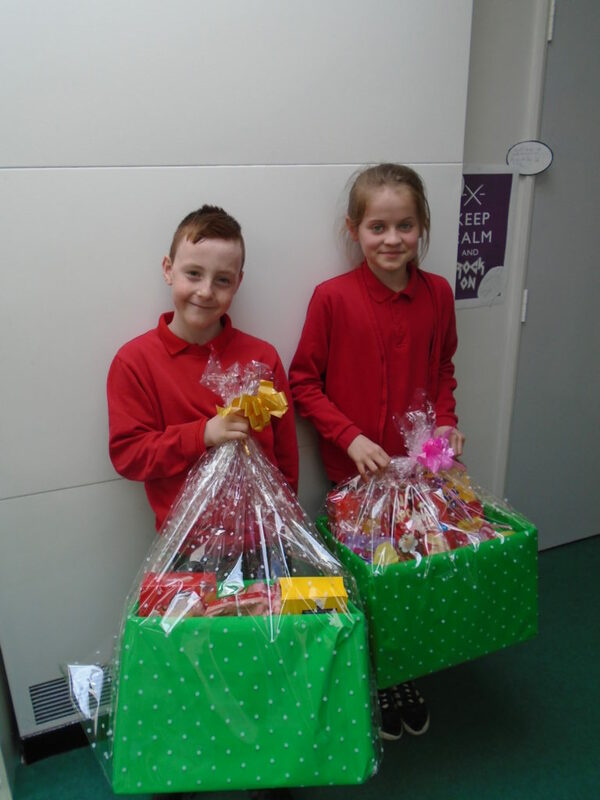 Congratulations to Lewis and Lacey from Year 5 who were the lucky children through to our Inspire Trust Attendance Draw. They attended a special assembly at Burnside Academy today where the draw to win one of two family fun packs which included a £30 cinema voucher, £40 Nandos voucher and a £30 voucher for The Entertainer toy shop. We are pleased to say that Lacey was one of the lucky winners.